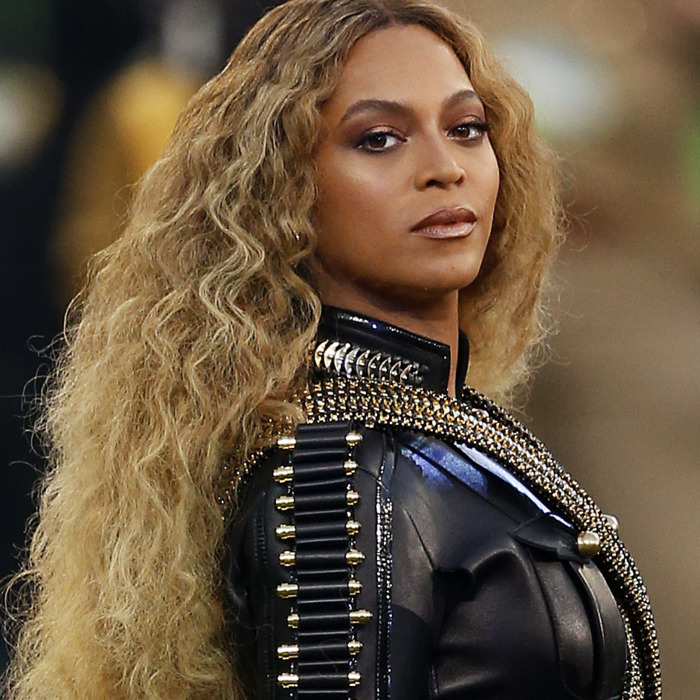 On May 3, Beyoncé’s Formation tour will arrive in Raleigh, amid growing national outrage over North Carolina’s anti-LGBTQ “Bathroom Bill” (HB 2) and Mississippi’s even worse “Religious Liberty” act (HB 152). Since both laws were passed, some music legends — Bruce Springsteen, Ringo Starr, Bryan Adams — have canceled scheduled shows in both states, sparking a boycott in the South that’s growing by the day. The entertainment industry also turned out in force last month to protest Georgia’s own anti-gay bill, eventually pressuring the state’s governor into vetoing it. So far, the turnout from Hollywood and beyond to protest the laws in N.C. and Miss. hasn’t been as overwhelming. But with two of the year’s biggest tours arriving there shortly — one in less than two weeks — it’s worth wondering: Will Beyoncé and Justin Bieber perform in North Carolina? Beyoncé has announced that the charities United Way, Chime for Change, and Global Citizen will have a presence on her Formation tour — could she also be eyeing a boycott? And how has the rest of the industry reacted to these discriminatory laws? Below, we break down who’s boycotting, who’s playing under protest, who’s an ally, and all the major entertainers who’ve kept mum but are scheduled to perform in either North Carolina or Mississippi over the next three months. Neil Gaiman, writer — tweeted about the importance of appreciating to both those who boycott and those who protest from within N.C.
Will Beyoncé and Bieber Boycott North Carolina?